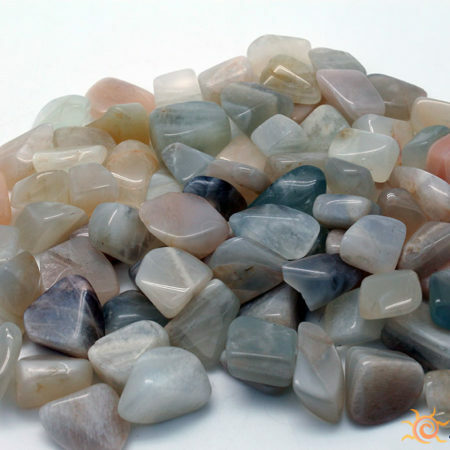 * A Minimum Shopping Cart Total of (fifteen dollars) $15.00 is REQUIRED to Receive FREE Shipping at Checkout. 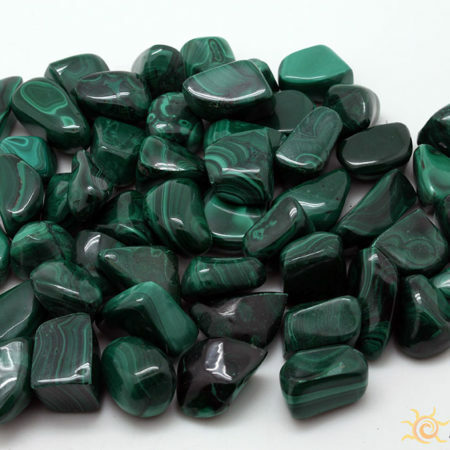 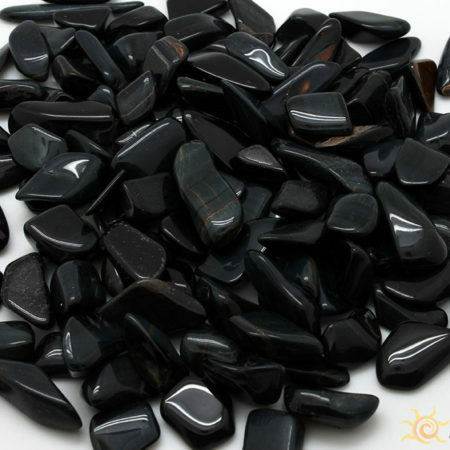 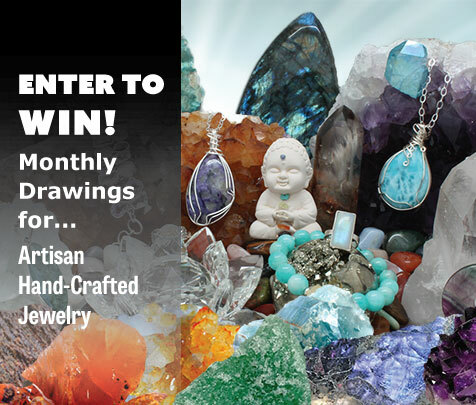 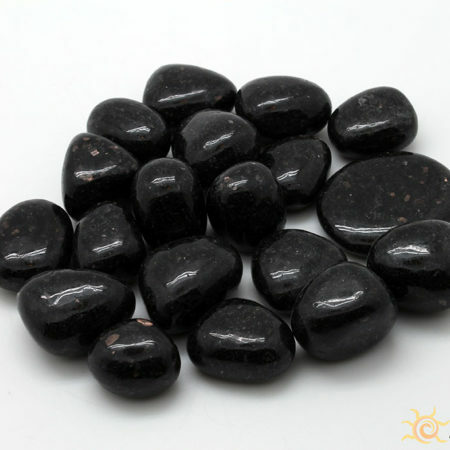 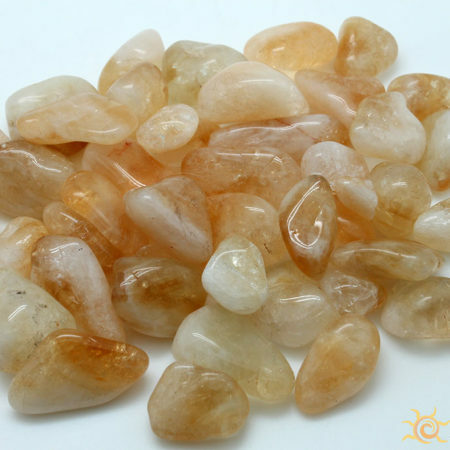 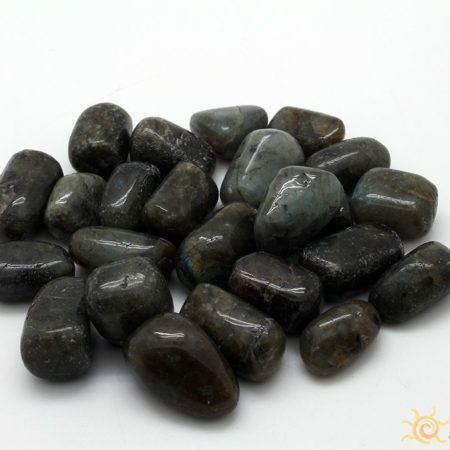 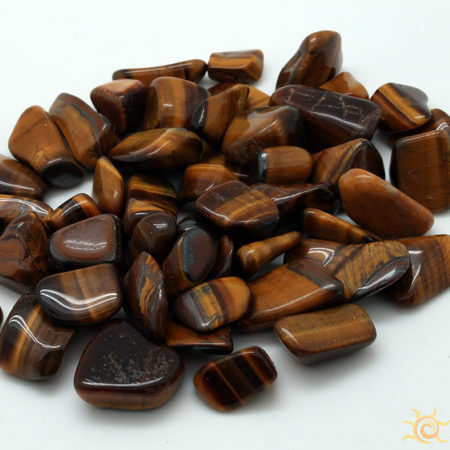 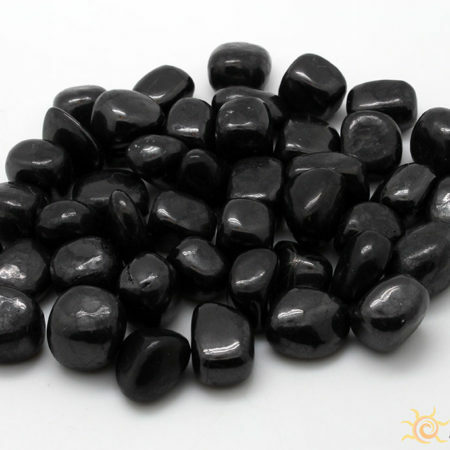 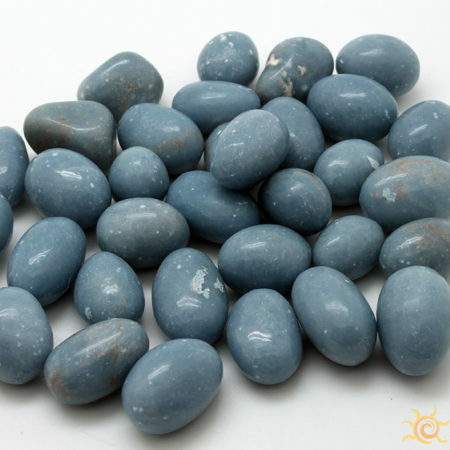 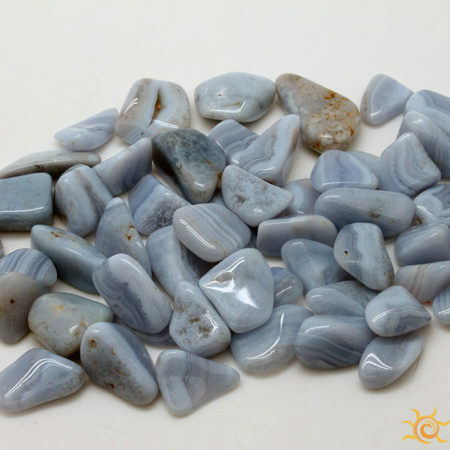 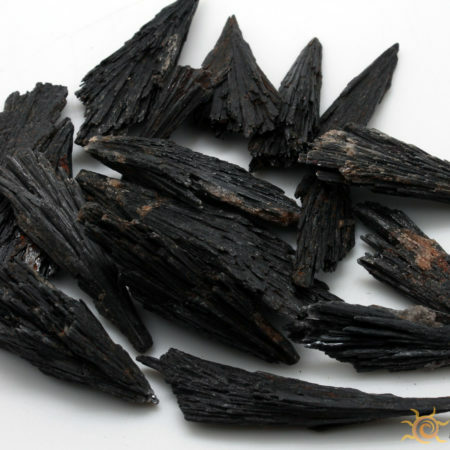 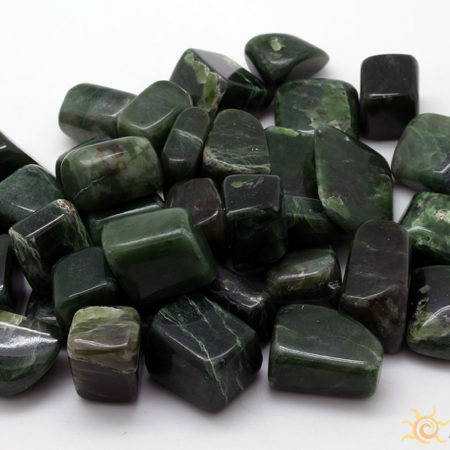 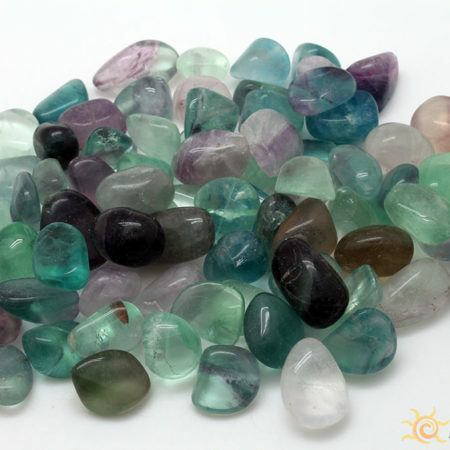 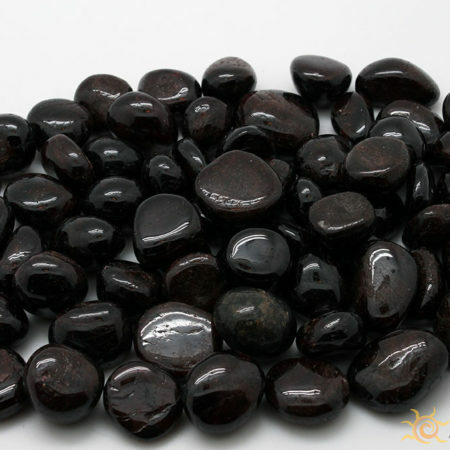 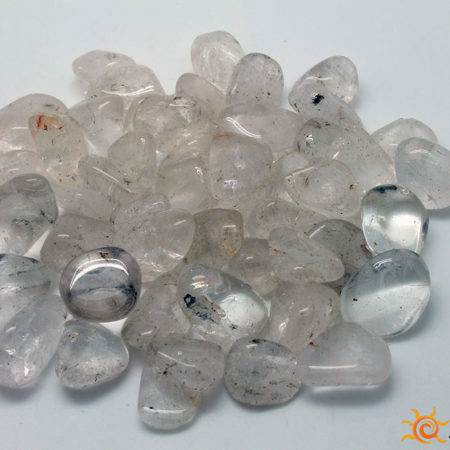 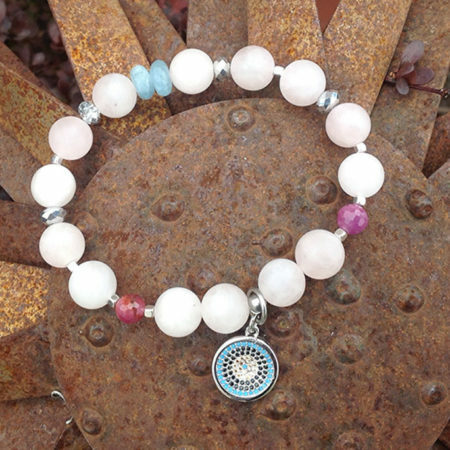 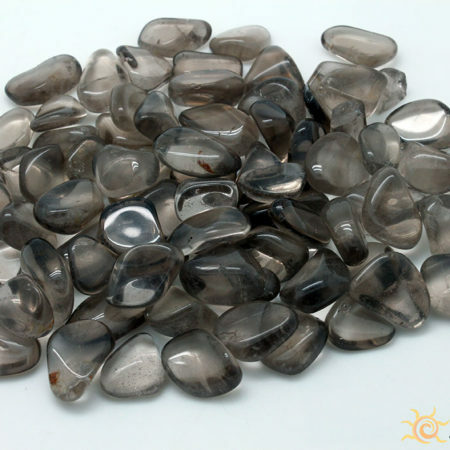 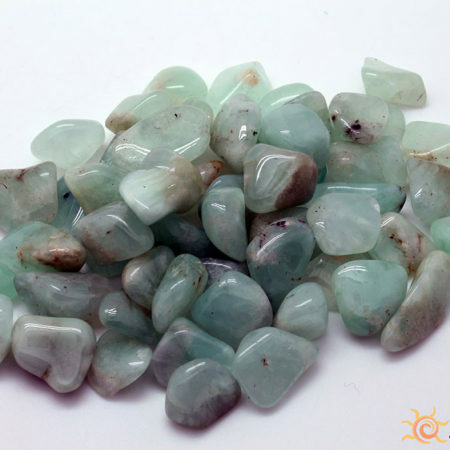 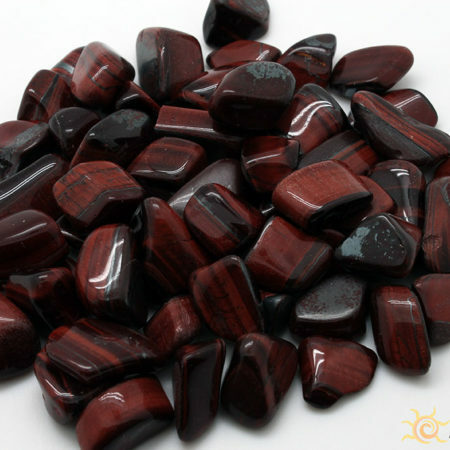 Polished Gemstones are Available for Bulk Purchases – Contact Us for Detail. 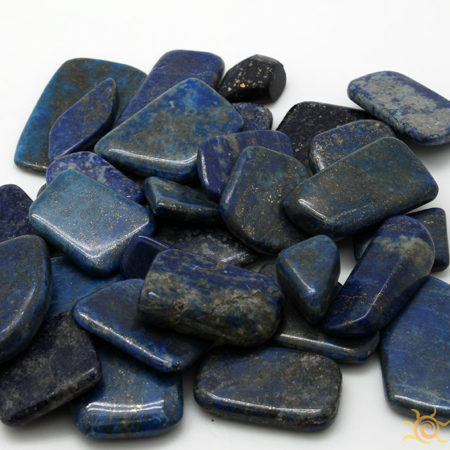 ** All Product Images are Actual Pictures NOT Artist Renderings.